Here are some pictures from places I have had the opportunity to visit. Visited New York City on several occasions where you have to eat in China Town and then have dessert in Little Italy. 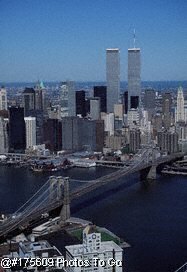 The sky line has changed forever and should be a reminder to us all. Don't ever forget why we have to fight the global war on terror. 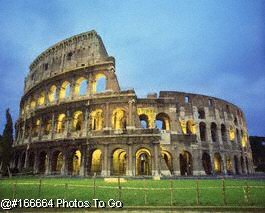 Rome was one of the most awesome places I ever visited while serving in the Navy with so much to see and do. Other cities I visited in Italy were Genoa, Pisa, LaSpiezia, Naples among others including Sicily. 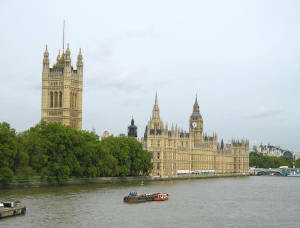 I visited London during freshman year at Haverhill High School, Massachusetts. Some of the sights and places visited on my week-long trip were Buckingham Palace for the changing of the guard, Windsor Castle, Oxford University, Ann Hathaways house, Picadilly Circus, riding the Tube and double-decker buses and doing some fantastic shopping back when the dollar was worth so much more. 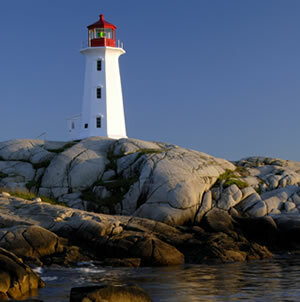 While in the Navy Reserve we visited Nova Scotia, namely the beautiful city of Halifax with it's fort and Peggy's Cove with lighthouse and excellent seafood.